Web Summit in Dublin opens today bring together around 20,000 attendees for Europe’s largest technology conference. Known for its wide range of technology industry speakers, this year’s list is headlined by PayPal Founder Peter Thiel, Dropbox Founder Drew Houston, and CEO of Oculus VR Brendan Iribe. They are also joined by noted investors including Bono, yes Bono of U2 , who puts a portion of his investments in funding startups as well as Saul Klein from Index Ventures. A truly diverse technology conference, attendees represent nearly every segment of technology from hardware, chip producers, fintech, commerce, digital marketing, and of course bitcoins. 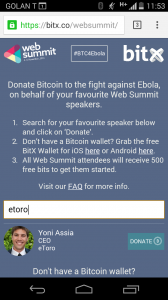 Using the opportunity of the Web Summit to promote its bitcoin wallet and the Web Summit , Bitx has launched a donation campaign to fight against the Ebola virus. 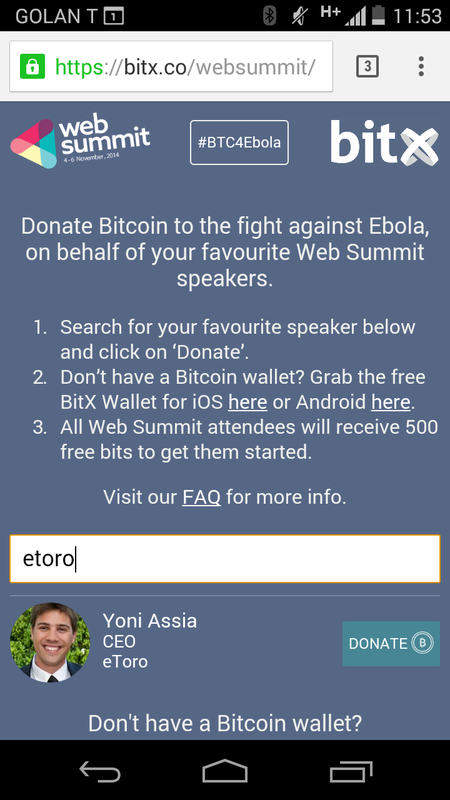 The campaign allows bitcoin owners to vote on their favorite Web Summit speaker by sending a donation in their name. (For those that don’t have any bitocins, downloaders of their iOS and Android app are given a free 500 bits, around $0.16, put in their wallets). 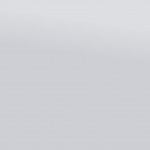 Donations from the campaign go towards the Ebola Project. 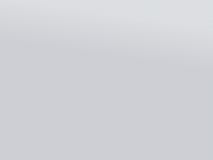 Donating to the campaign provided the dual chance of also being able to take a test drive of the Bitx bitcoin wallet app. Staying with the bitcoin theme, I easily sent a donation in the name of Yoni Assia, the CEO of eToro whose social trading firm was one of the first retail brokers to offer bitcoin trading, as well as his own strong interest in digital currencies and emerging financial technology.